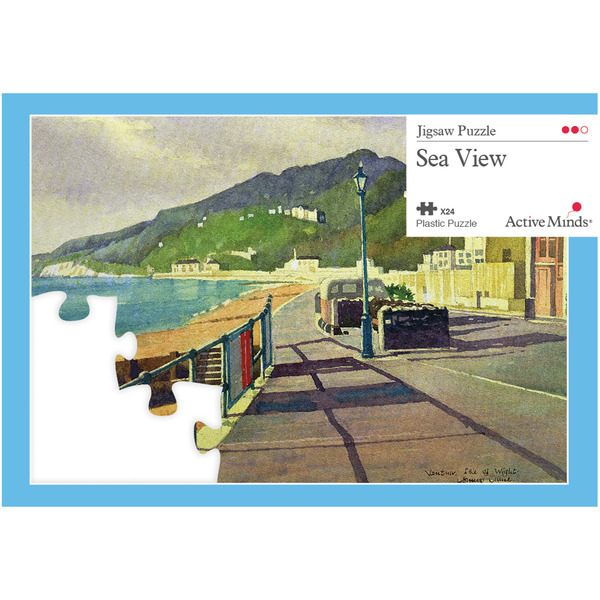 Charles Dickens said Ventnor is 'the prettiest place I ever saw in my life, at home or abroad' and we the beauty of the seaside resort, reflects through this puzzle. 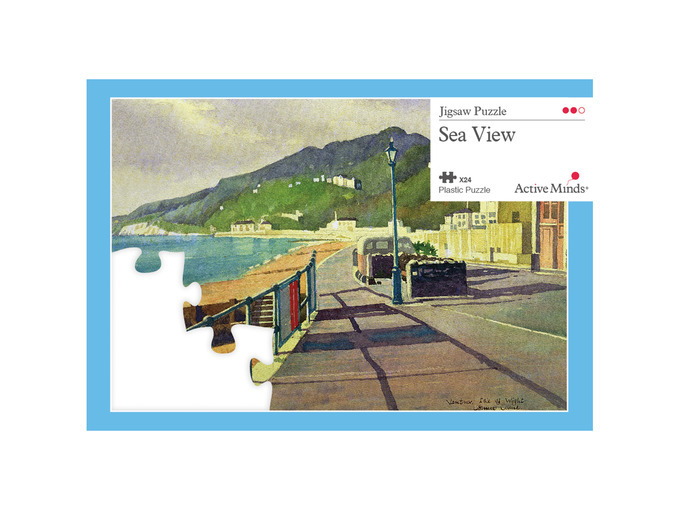 It was painted by Osmund Caine, an oil, watercolour, stained glass artist and teacher. 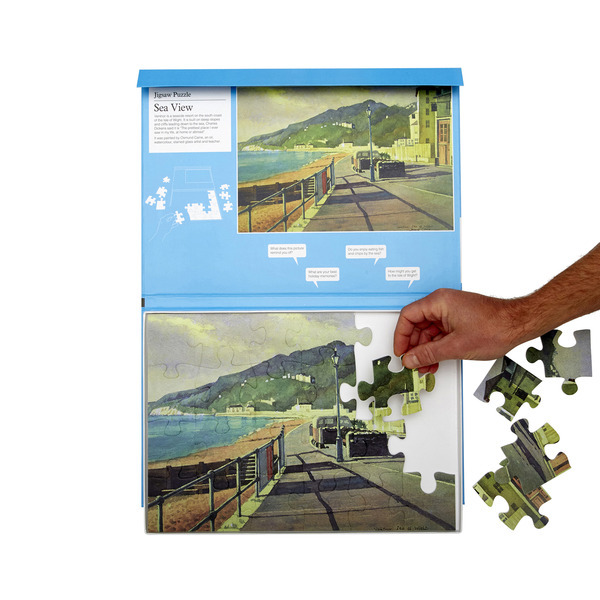 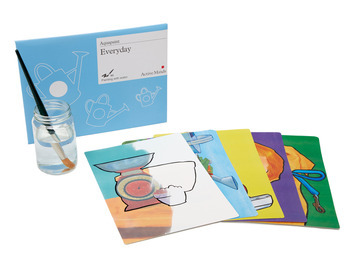 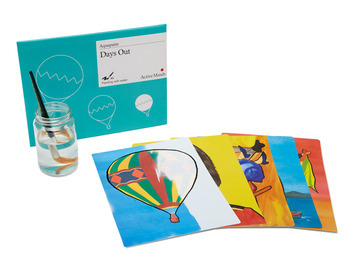 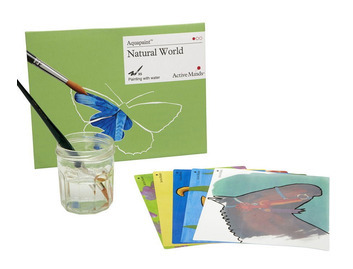 Each puzzle consists of twenty-four pieces that has been designed for people with early to mid-stage dementia. 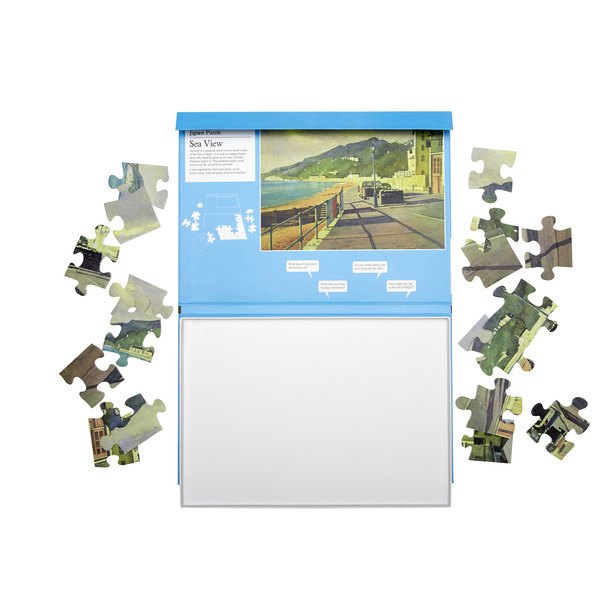 Especially for those who found our 13 piece puzzles too easy to complete. 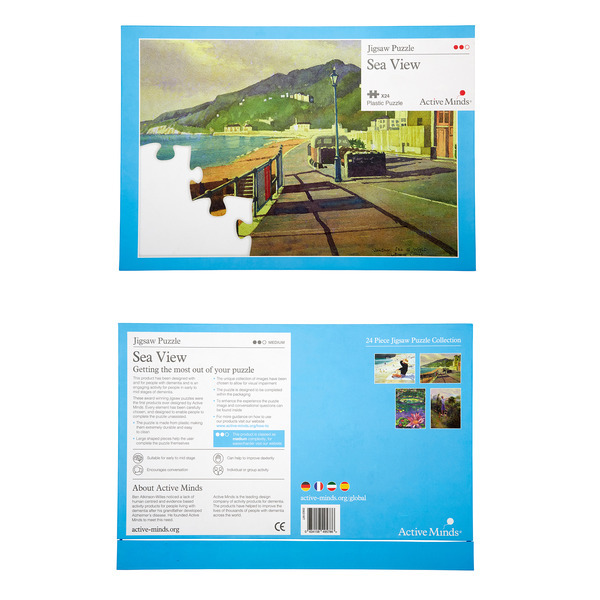 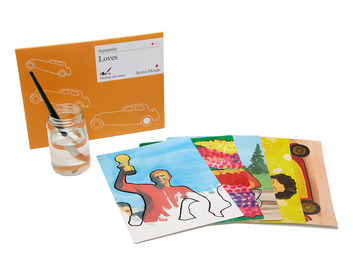 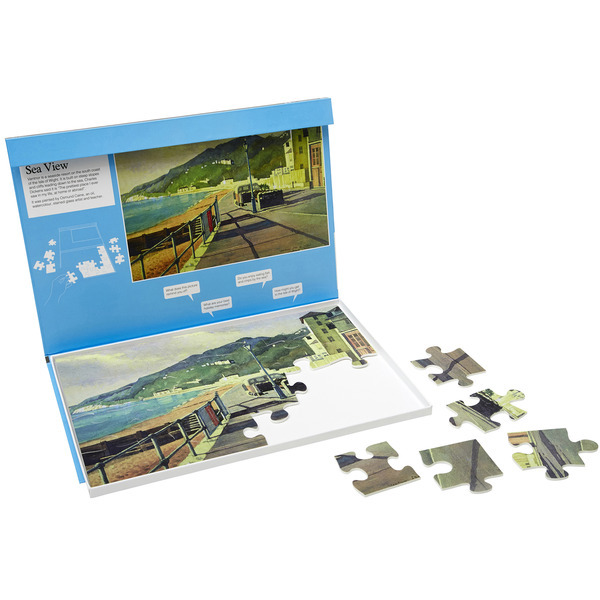 Like all of our puzzles, they are made from plastic and have been designed and tested to help users in the early-midpoint of their dementia journey.